My kitchen cabinets are always in disarray. Since I am home for another snow day, I decided to empty several cabinets, clean the insides, rearrange,...I threw away A LOT of expired food, too. I even discovered 14 water bottles in my corner cabinet! How often do you clean out your kitchen cabinets? I love how you clean out your kitchen cabinets. I rarely do that and that is a fact. 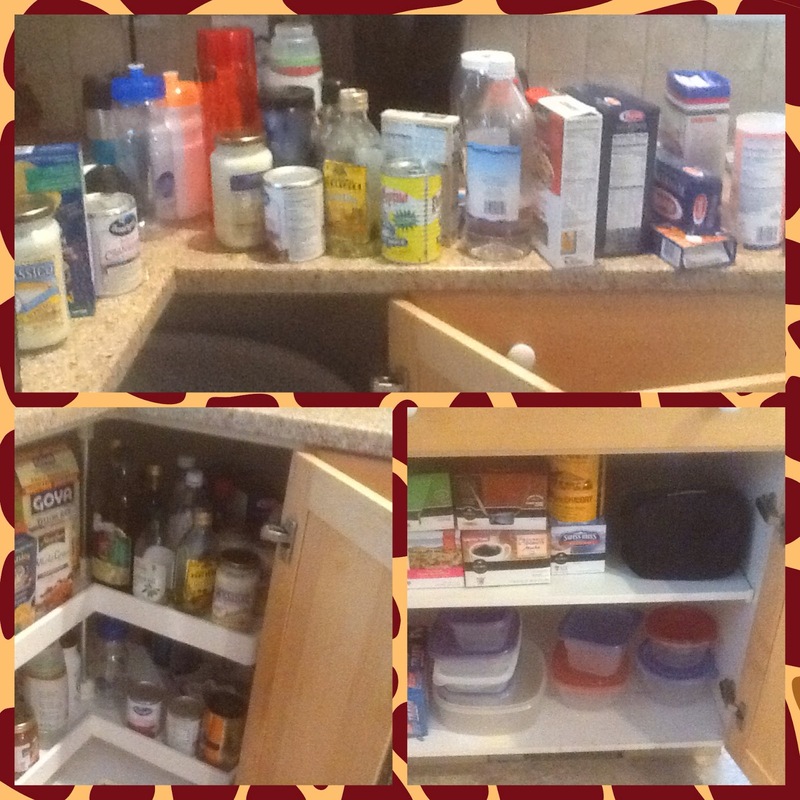 I sooo need to clean out and organize my cabinets. Especially my pantry it is a wreck right now. You cabinets look great!